Everything is in the title! 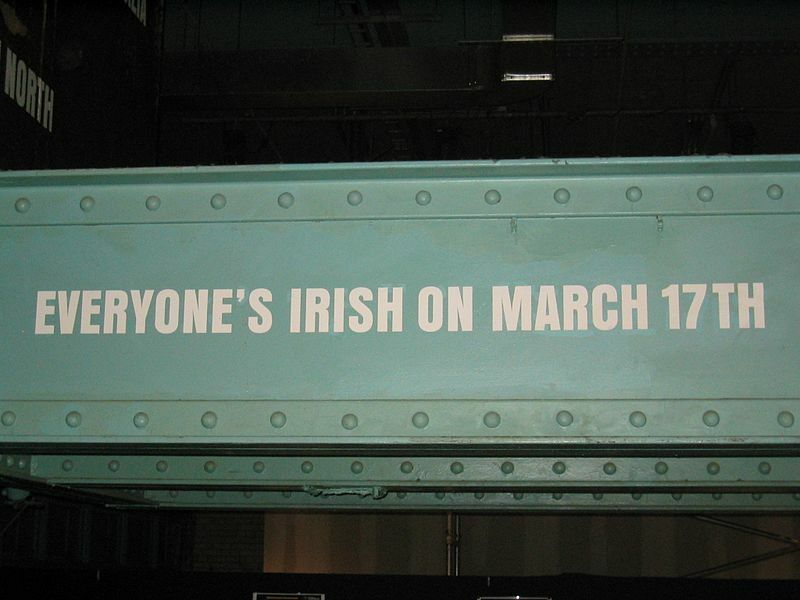 Let’s all be Irish this day – and let’s not forget, at least for us Christian people, that this is a religious day in the first place. Support and love to our christian irish friends! Spread the love and have a Guinness in my honor!